flowers | Phil – Refuelled! 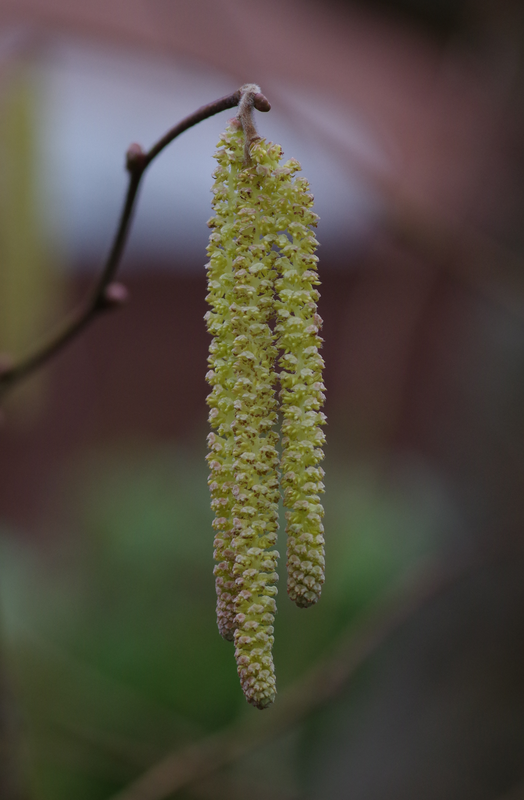 And today, a further harbinger of spring: hazel catkins. It seems, in a way, strange to think of these being a step towards hazelnuts. But hey, there’s all spring and summer first! 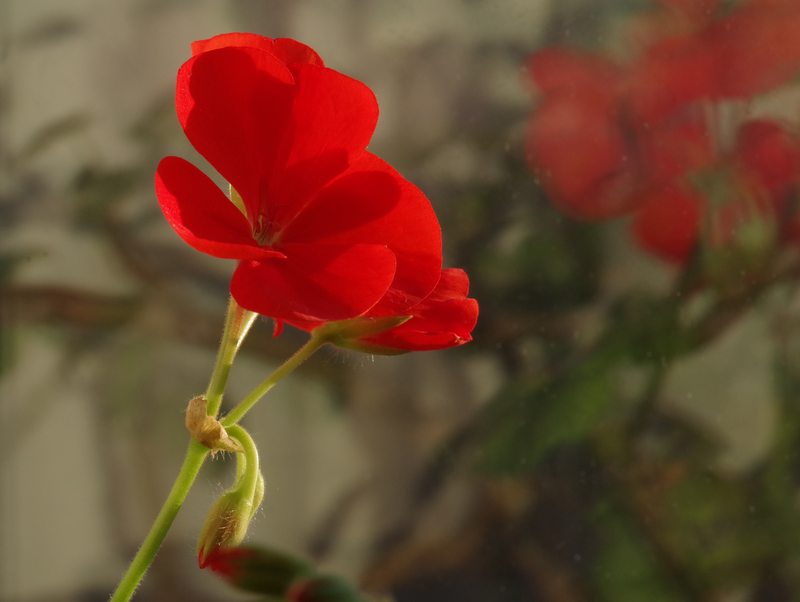 Today I wanted a cheery picture for the tail end of autumn, and I spotted the effect of sunshine on this pelargonium flower. The reflection in the window glass behind it gives an artistic feel – this was quite accidental! 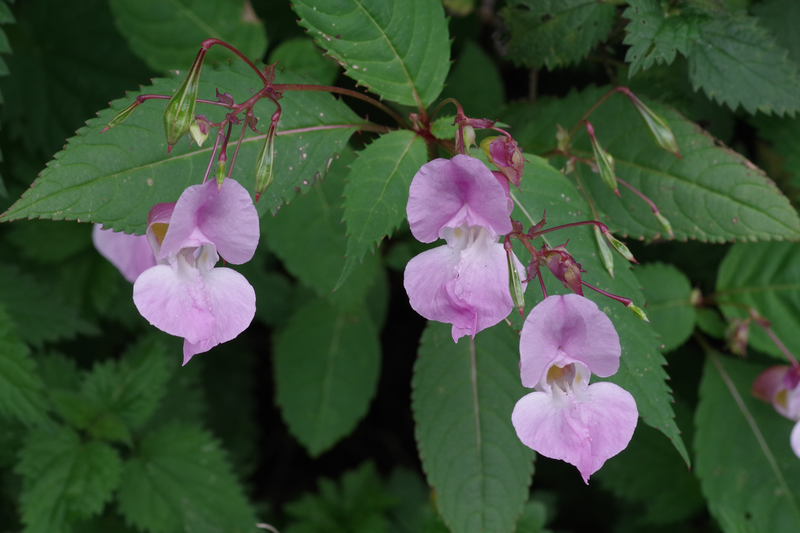 I found these flowers while out on a short walk yesterday (Saturday.) I’m not even sure what they are, but what struck me was the way this picture is symbolic of the turn of the seasons; there are still a few flowers around, but there are seed heads and fruits, too. Here, they sit side by side, just for now. I only found this plant today. I’ve never seen anything quite like it before. 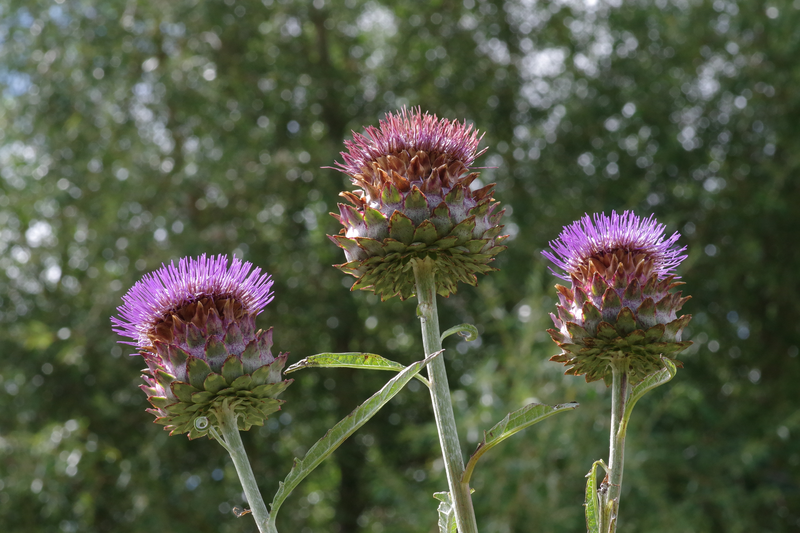 The lower, rounded, part of the flower heads varied between about 60 and 80 millimetres, and they weren’t particularly prickly. In fact, there were no spikes on these plants at all. Shortly after I came across these flowers, I found out that they were planted for the benefit of bees and butterflies – an idea I love! Lately, I’ve had little opportunity for photography during the day. 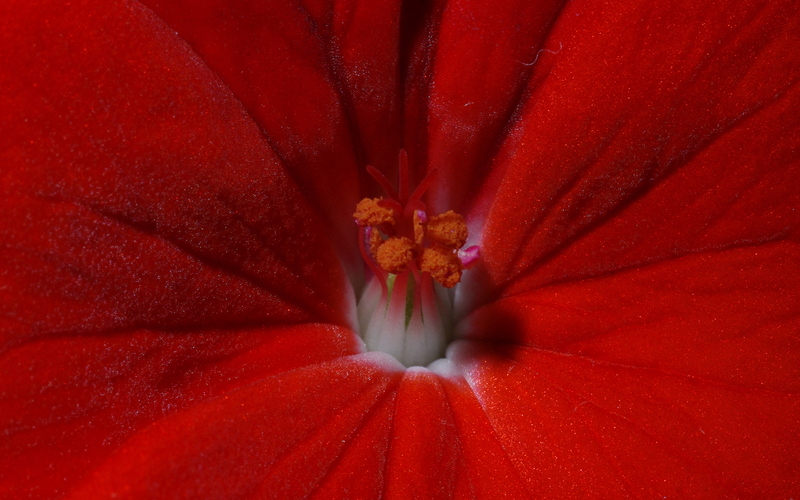 This shot of a pelargonium flower was taken one evening, after work. 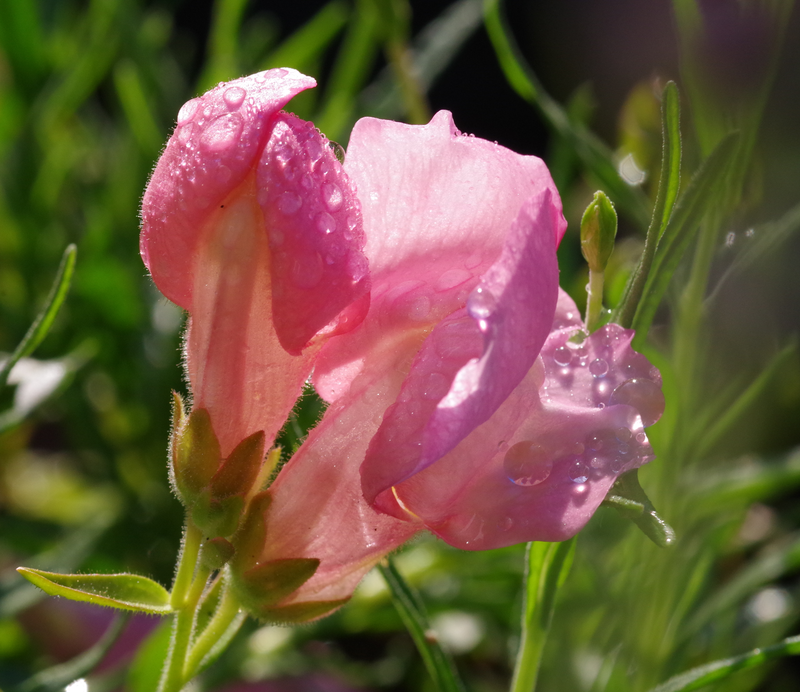 Some of you know my obsession with flowers and macro photography! This is about as ‘up close’ as it gets, for me! 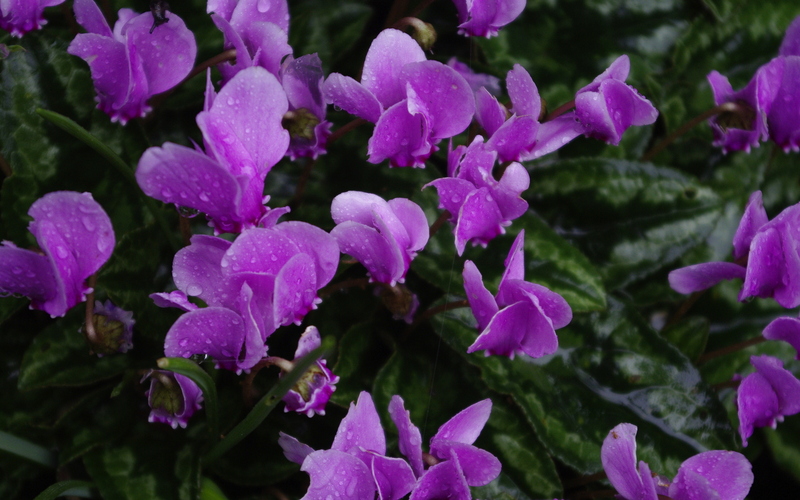 Around this time of year, when not many garden flowers are in bloom, these tiny flowers, often sold as pot plants, can bring welcome colour to a window-sill. 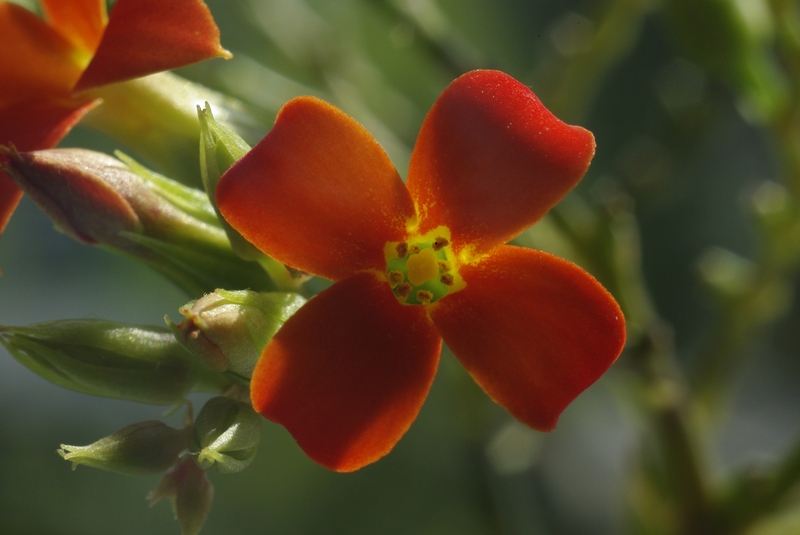 They also make a great subject for macro photography – each individual flower is barely 10 mm in size! This post is part of my continued participation in the Alphabet Photography Project. 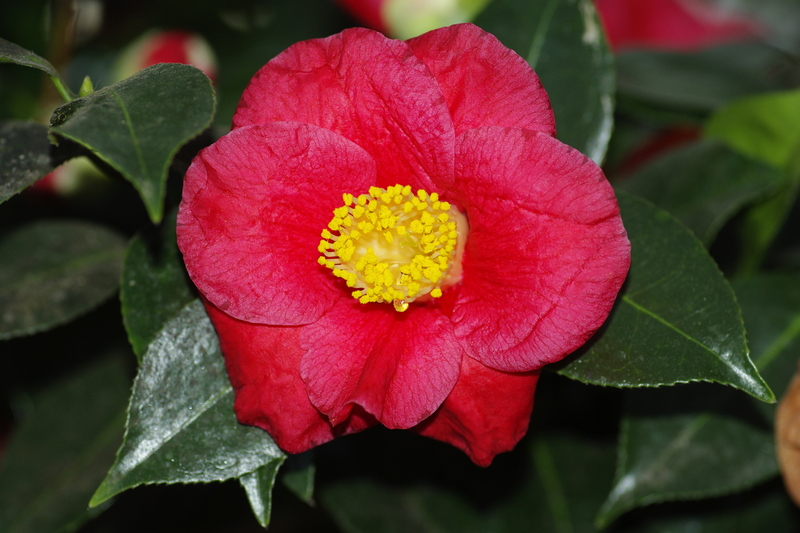 Today, I looked around my garden to see what flowers had escaped the effect of the frost. 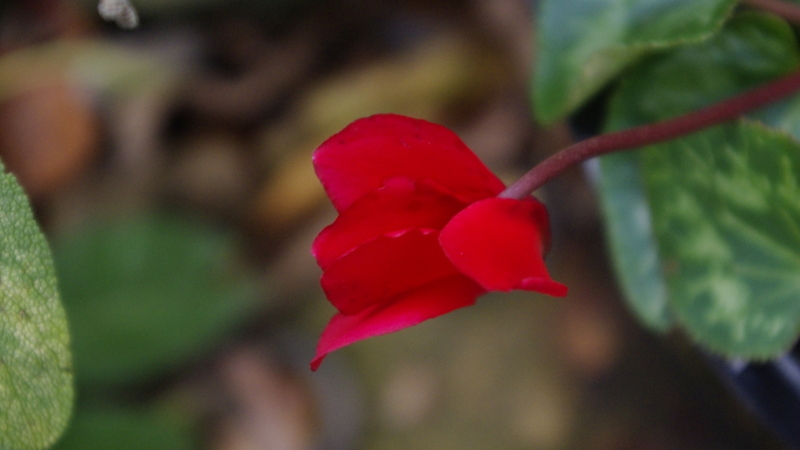 This red cyclamen was just about all I could find. Note the leaf that is included on the left; it is on a sage plant, a popular herb at this time of year!